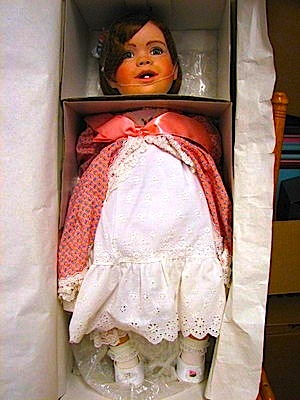 The Debbie Osmond Toddler Doll. If anyone out there, has this doll and doesn't want it anymore, PLEASE let me have it. I really, really want it! :). Wallpaper and background images in the The Debra Glenn Osmond 팬 Page club tagged: debbie osmond debbie glenn debra glenn osmond.